So, you remember when Motorola announced the Moto G LTE for $220 with a launch date of June 30? No? OK, neither do I, because that announcement hasn’t come yet. Thanks to an Amazon listing for both white and black models of a “Universal LTE” Moto G variant, one might be coming at any moment. That’s right, an LTE Moto G, which means a Moto G variant that can take advantage of super fast mobile data connections and isn’t locked to just HSPA or CDMA networks. The listings are no longer live other than what we have included below, so it’s safe to assume that they were posted before Motorola wanted them to be. With that said, Motorola is hosting a launch event tomorrow for the Moto E, but there is also a chance that they will give us these two LTE variants of the Moto G as well. That’s speculation, of course, but wouldn’t that be the perfect opportunity? 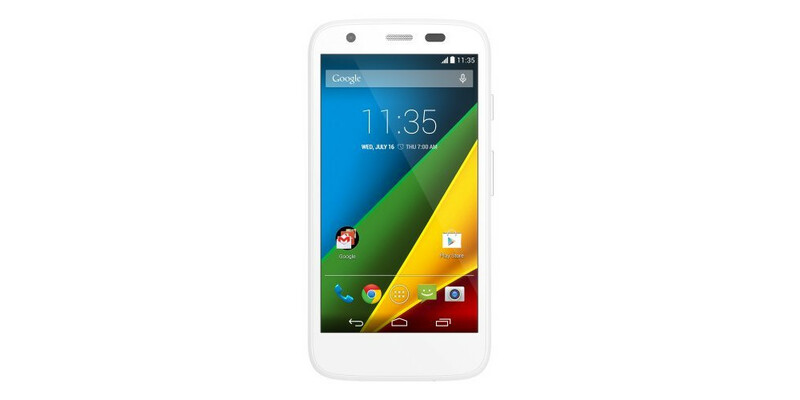 On a related note, this would be the first white Moto G – the original model only came in black. At $220, how much more tempting is this device?